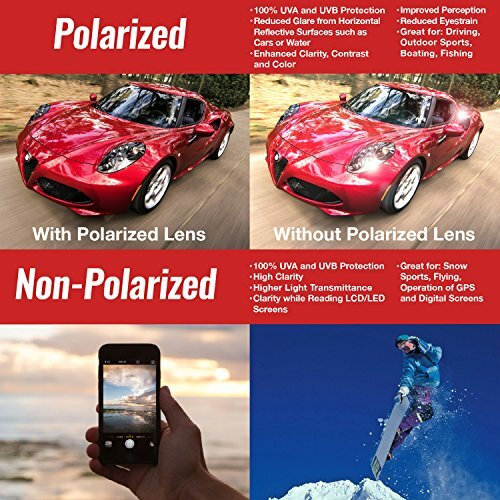 POLYCARBONATE LENS – Non-Polarized distortion free and virtually shatterproof lenses made from polycarbonate is lightweight and scratch resistant (not scratch proof). 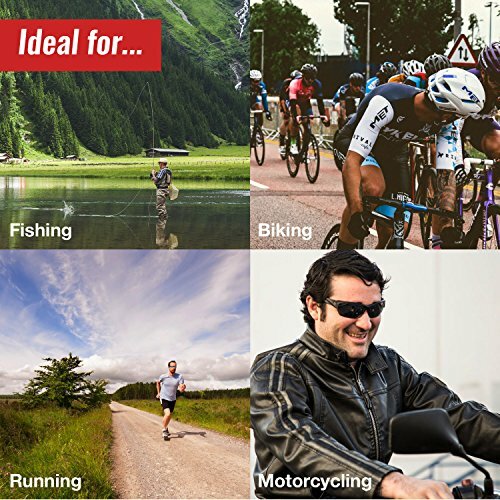 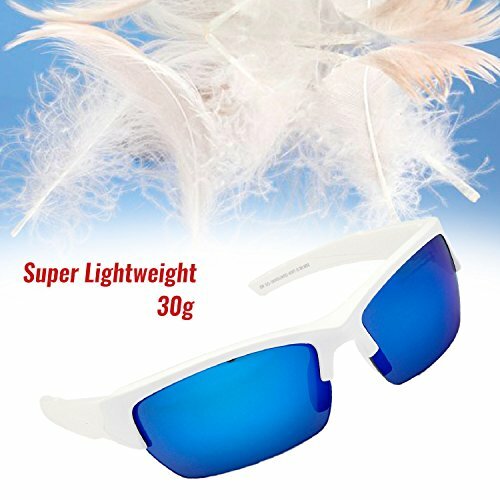 Great for sports activities such as playing baseball, riding motorcycles, biking, cycling bicycles, bike riding, driving, running, fishing, racing, skiing, climbing, hiking and trekking. 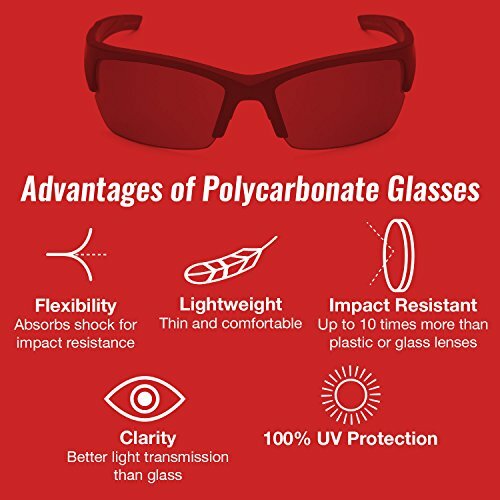 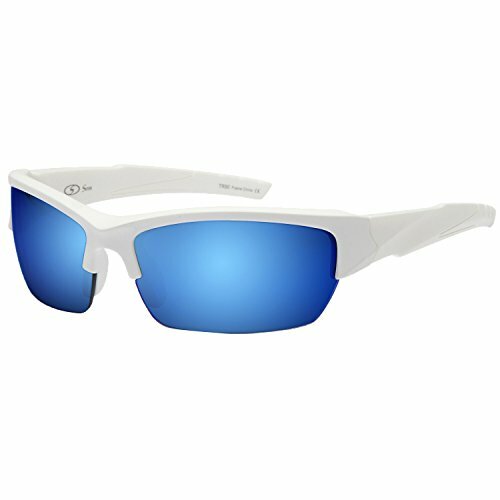 SUPERIOR CONSTRUCTION – Superior TR90 nylon frame material is a step up from most plastic sports sunglasses due to it being more lightweight and flexibile. 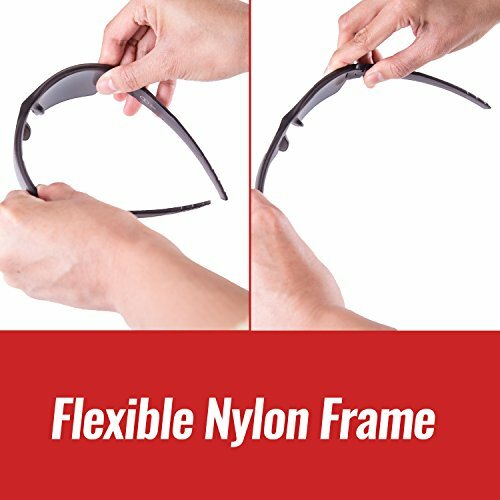 Inward folding hinge design with no sharp edges minimizes injury during a fall or impact. 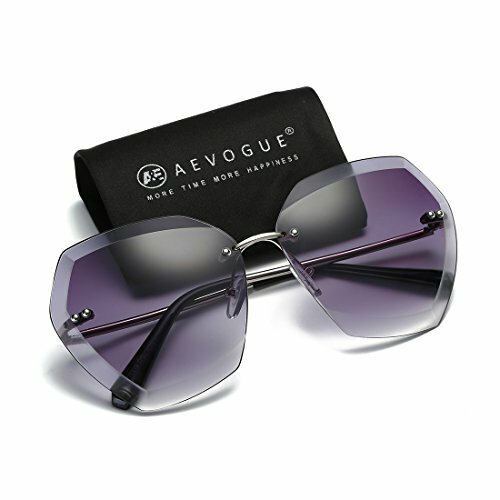 Frame dimensions with height: 39mm; lens width: 70mm; temple arm length: 125mm; bridge width: 19mm; frame width: 143mm. 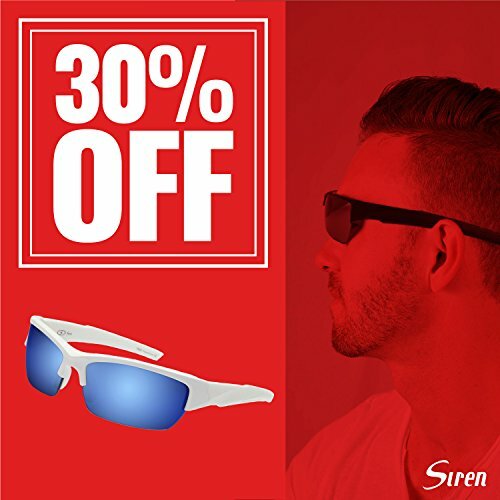 CUSTOMER FIRST – 30 Day Money Back Guarantee is standard on all Siren sunglasses products. 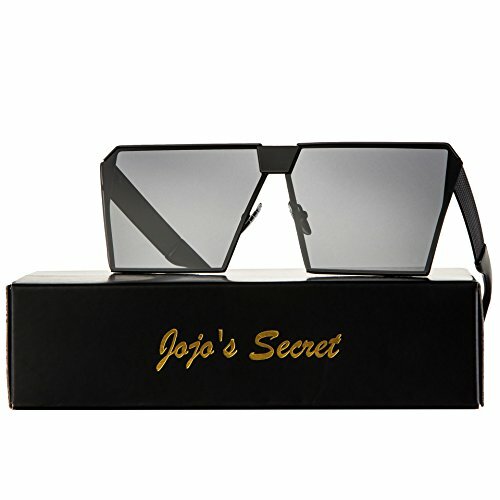 Customers may return for any reason so there is no risk in trying.